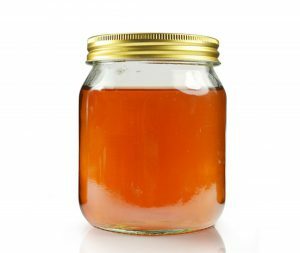 If you sell your own honey then there are things you should know about hygiene, jar labels and so on. If you are essentially a hobbyist just selling ‘from the door’ then the rules are relatively relaxed but anything more and you must be aware of the need for cleanliness when extracting honey and the correct form of labels to use. The rules and regulations around selling honey are not straightforward and in particular you should be aware of the 2015 Honey (England) Regulations (that can be found here).